Did you know that when you eat chocolate you dont really become fat straight away like you mummy tells you. I only know this because my mum tells me the same thing and i've eaten chocolate 24/7 since i was born, yet i am still really slim!!! White chocolate isn't really real chocolate. Milk chocolate, dark chocolate, etc. 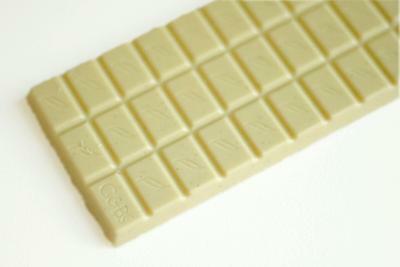 is made from cacao beans, while white chocolate is made from cocoa butter. It is where the site me and my friends are getting are recipes in making chocolate dishes. Moreover, site where we hang out and looking for recipes that we can make. Love this site so much! you might as well want to visit the site for new cuisines. Have fun!! 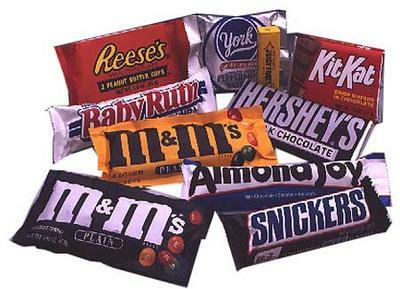 An average candy bar has at least 14 bugs in it! It started in Latin America. Does grow on trees. And the Mayas did use chocolate (from about 2500-900 A.D.). He originality made caramel, not chocolate. 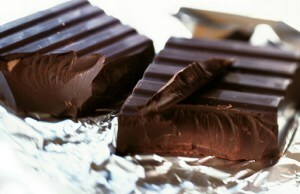 Dark chocolate can help you lower your blood sugar. It come back every year and leaves u witha bunch of chocolate i love this tree.